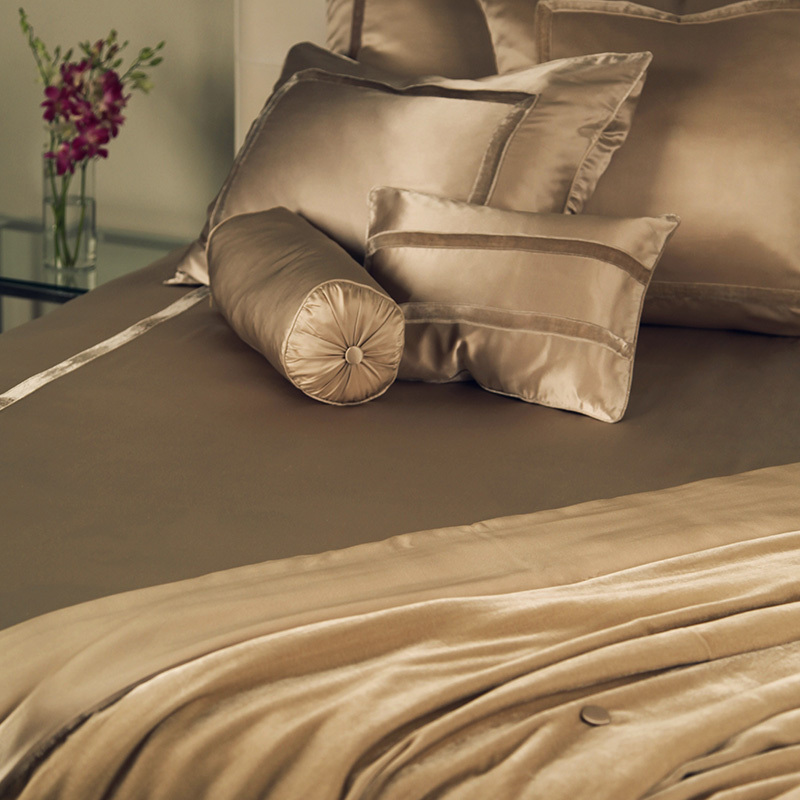 kumi kookoon silk velvet duvet covers have cozy silk velvet on the underside and our sleek signature silk charmeuse on top. The charmeuse topside features two velvet bands for a gorgeous contrasting effect. 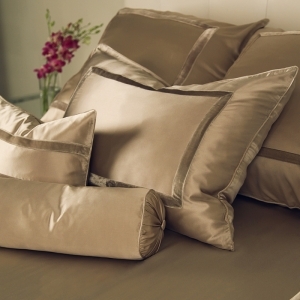 Available in many combinations of charmeuse and velvet colors. Velvet colors are white, ivory, pebble, smoke, cotton candy and merlot. 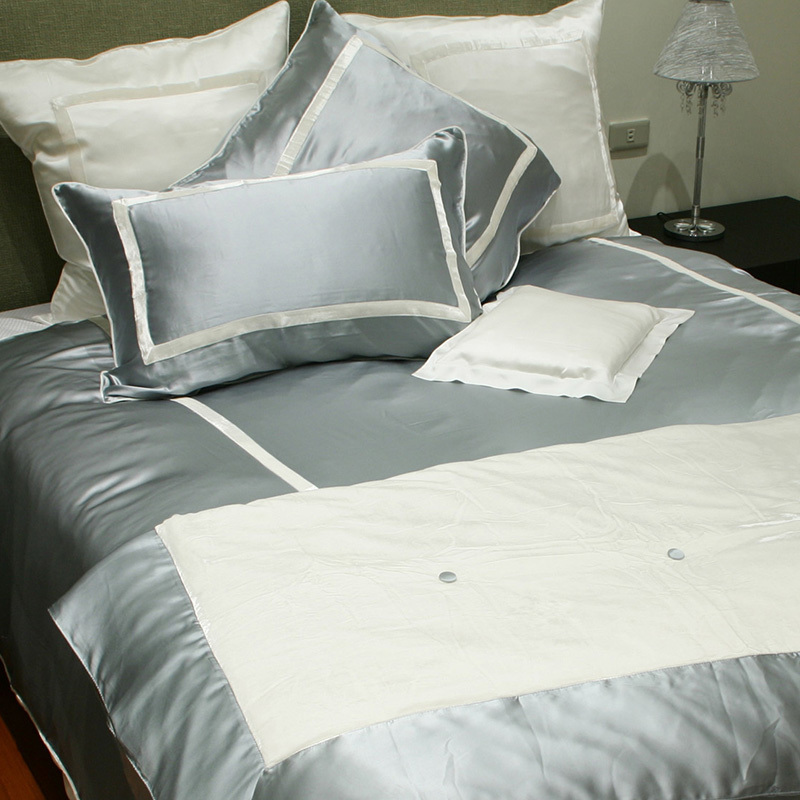 Includes one duvet cover which features inside ties in all four corners for a perfect fit.